As you all know Havana song – Camila Cabello is a solo hit of Camila Cabello – Cuban American girl. The melody of Latin music mixes the hot electronic music behind Luis Fonsi’s Despacito. 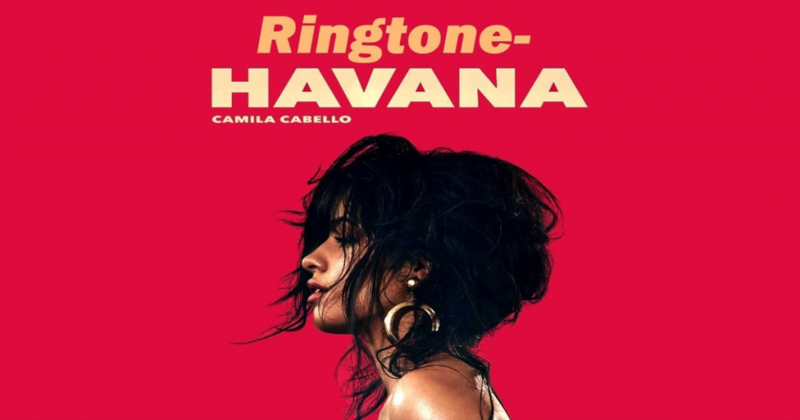 Havana (Ringtone) – Camila Cabello is in the category of English ringtones and TOP 9 world’s best mobile ringtones. You can listen to, download free Havana ringtones as well as other ringtones of the same category. The biggest surprise and attention was given to the news of Havana and Camila Cabello. In January 2018, her album became the first debut by a woman to hit No. 1 on Billboard’s 200 albums chart in three years. The same month, “Havana” also hit seven weeks at the top of Billboard’s Pop Songs radio airplay chart. This is also a surprise to Camila Cabello herself!